When you choose C&E Wurzer, you're choosing home remodeling contractors with a long history of success. You're choosing a family business that welcomes you, and we'll treat you as if you're one of our own. You're choosing quality production, services, and exceptional customer service that C&E Wurzer has always been known for. Much like a good house, any good story starts with a strong foundation. C&E Wurzer's foundation began with the values of family, quality, honesty, and experience that stretches back 50 years. It's built upon two brothers and their combined passion for remodeling, fixing, building and constructing quality homes that families could be proud of. 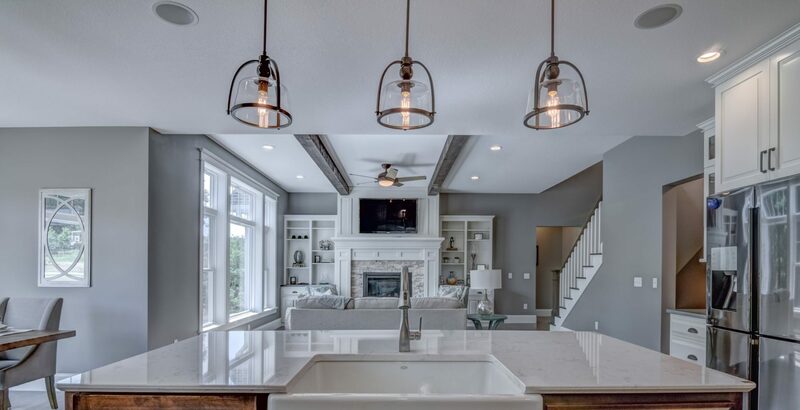 What started as a company specializing in exterior and interior remodeling has now grown into a construction company that boasts an impressive showroom and many beautiful, award-winning custom homes that attest to our expertise. Our story doesn't stop here, though. 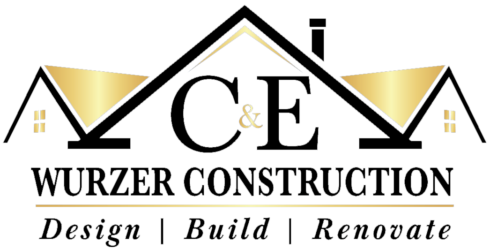 At C&E Wurzer, our building is never done, and that includes the construction of our own company. We knew that, given our expertise and experience, there were many families throughout Wisconsin that could benefit from our help. That's when we thought to build an addition to our company — an additional C&E Wurzer in the heart of Southern Wisconsin, branching to Northern Illinois and Central Minnesota. With this expansion, we knew we could bring years of professionalism and experience in creating quality homes to great families. Thus, our new expansion was born. Sometimes expanding and evolving a business means losing touch with the original roots that serve as a company's foundation. Rest assured, this isn't the case with us. C&E Wurzer continues to exemplify the same professionalism, expertise, and dedication to our customers that were founded. While we have different locations, we still have the same passion for building quality homes for families throughout Wisconsin, Northern Illinois and Central Minnesota. We also have the same high standards for providing exceptional customer service. With a company foundation as strong as ours, C&E Wurzer guarantees to offer quality. C&E Wurzer boasts an exceptional showroom and award-winning, custom homes. While we can build quality custom homes to accommodate your family, our specialty also involves roofing and siding services. Whether you're looking for a repair or brand new home exteriors, C&E Wurzer will take care of you as if you were part of our own family. With our award-winning reputation, let C&E Wurzer provide the service you, your family, and your home deserves. Though C&E Wurzer was founded on experience and expertise, one of our core values is family. As a family company, we understand that the very heart and pulse of your home is your family. This is why we guarantee to provide elite home exteriors that will protect your family for years to come. C&E Wurzer can help you weather any storm with peace of mind knowing that you have a quality roof over your head.